Texas Southern and Tennessee State often share the casual moniker of “TSU” but they also shared the famed William “Bill” Thomas. The former football coach and athletic director of both HBCUs passed away on Friday at the age of 70. Thomas was the head football coach at Tennessee State from 1984-1988, including an 11-0 record in 1984. After resigning as football coach in 1988, Thomas stayed on board as athletic director until leaving for Texas Southern. 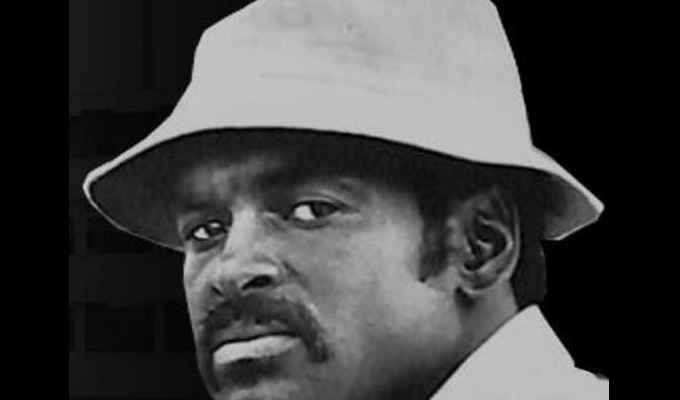 Thomas played linebacker for Tennessee State from 1967-1970 and later joined the legendary John Merritt’s staff as an assistant coach before replacing him. In 1994 Thomas arrived in Houston as the head football coach and athletic director for Texas Southern. He served in that capacity until 2003, finishing with a 49-58 record. Thomas was 33-21-3 during his time coaching Tennessee State. Prayers go out to Family of Former Head Coach Bill Thomas of Texas Southern University. You will definitely be missed.